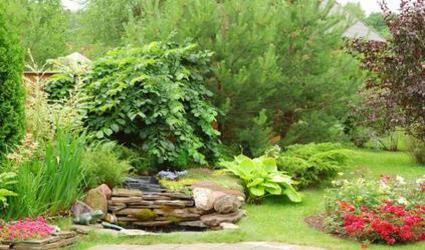 Secret Garden Reading - landscaping, gardening, garden design, gardener, garden maintenance. 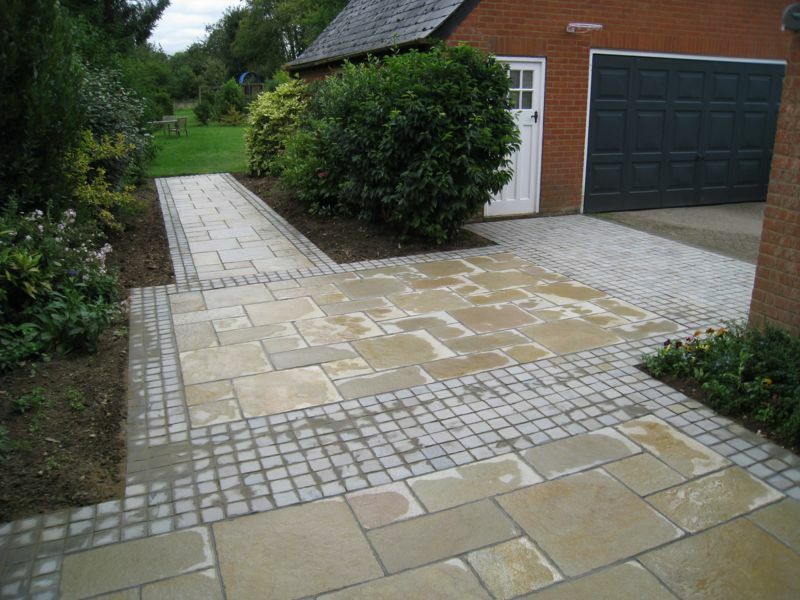 Located in Woodley (just off the M329), we cover the whole of the Reading - Berkshire, Buckinghamshire and Oxfordshire. 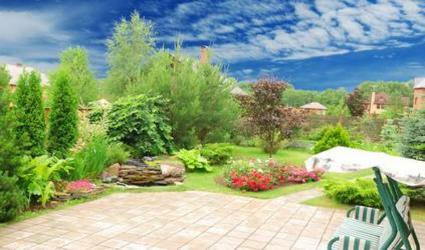 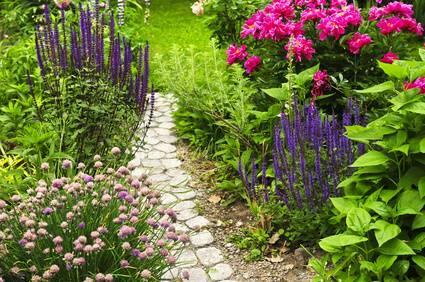 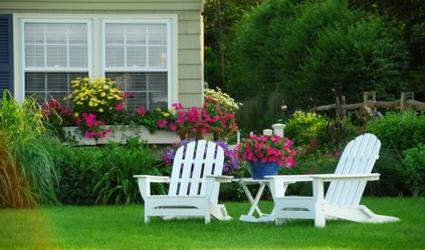 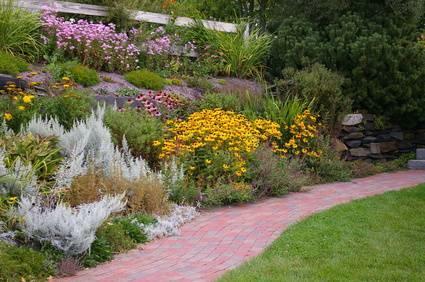 Do you want to have a beautiful garden but you don’t know how to do it? 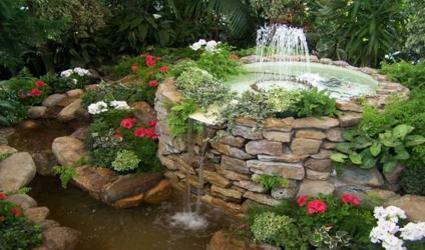 One telephone call is enough for us to make your every wish come true and help you fulfil your dreams. 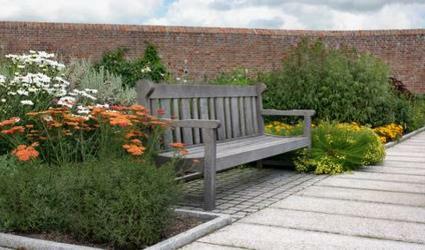 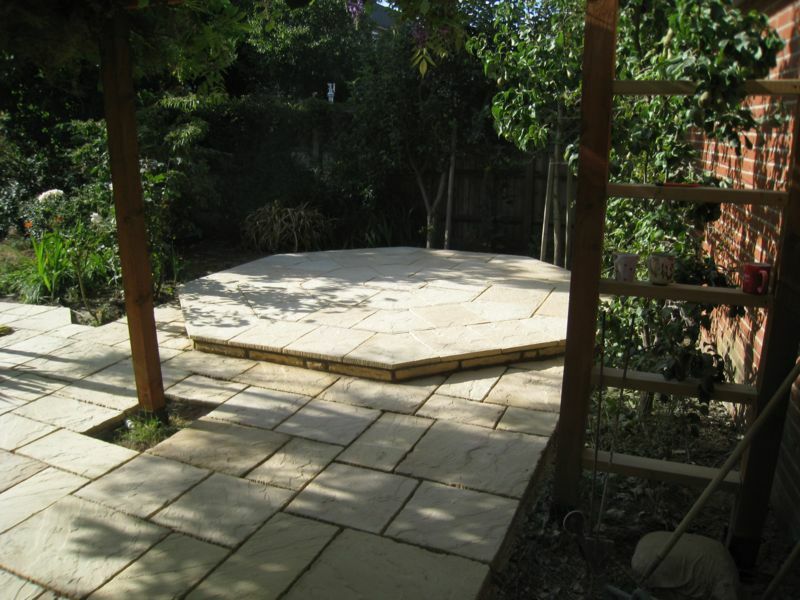 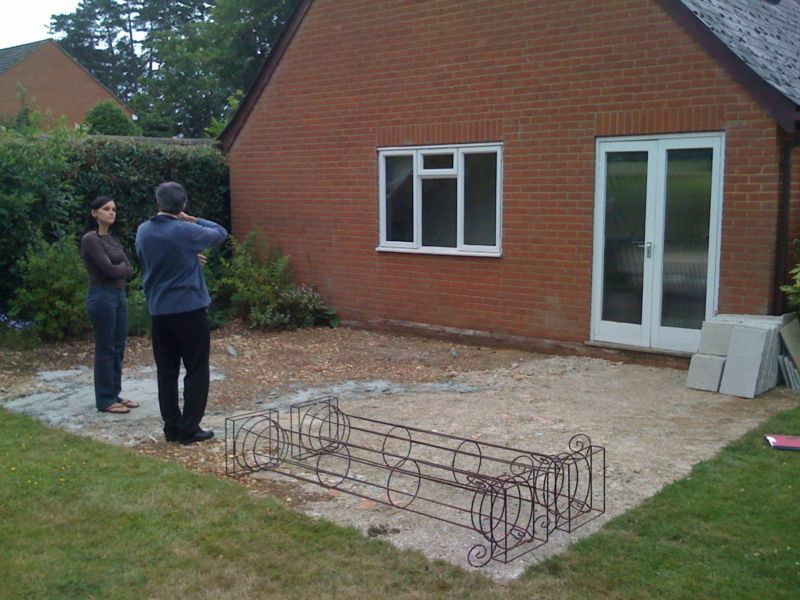 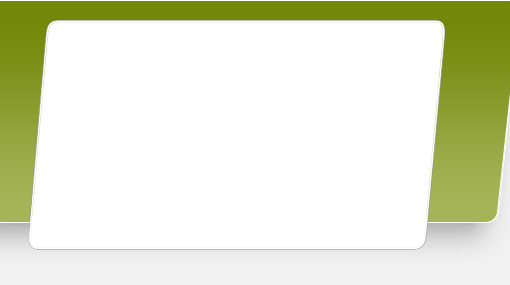 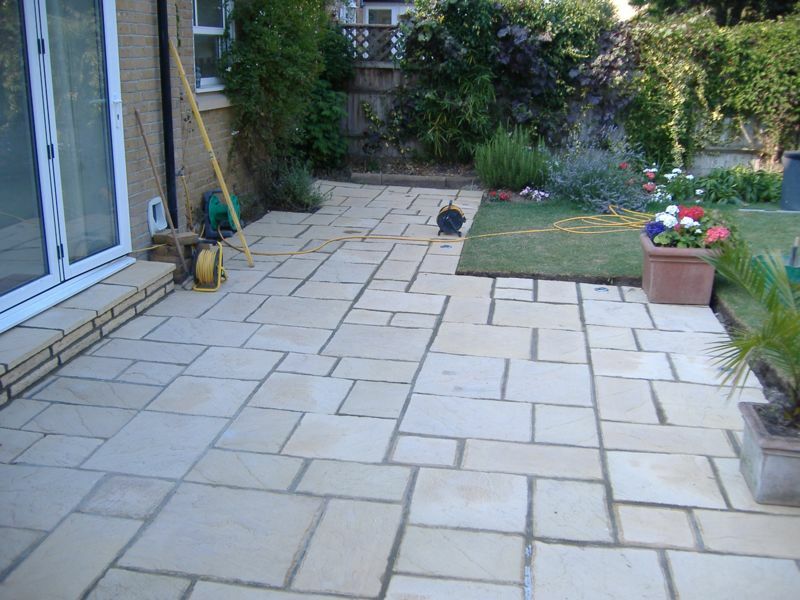 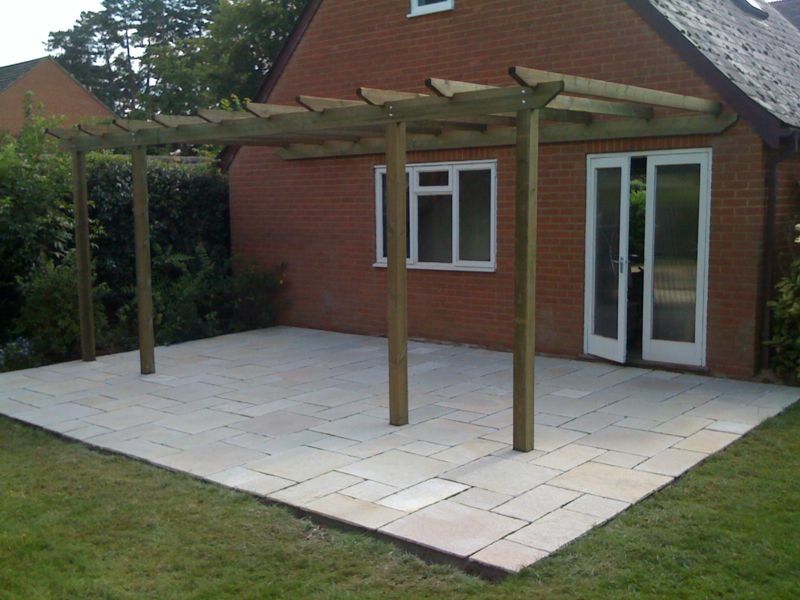 We are a small landscaping company based in Reading, Berkshire. 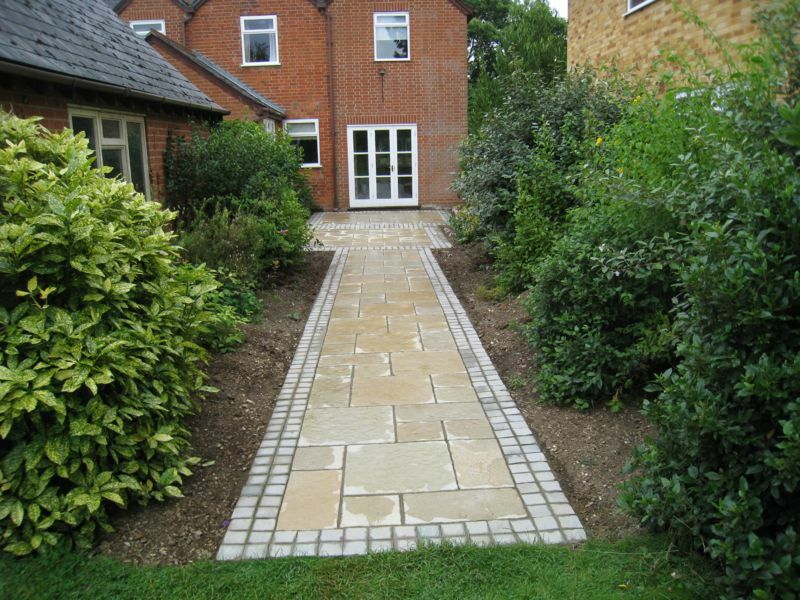 The persons representing our company are characterized by the long lasting experience knowledge of the gardening art ..
We offer a full range of garden services, starting with designing and setting gardens and finishing with nurturing and counselling. 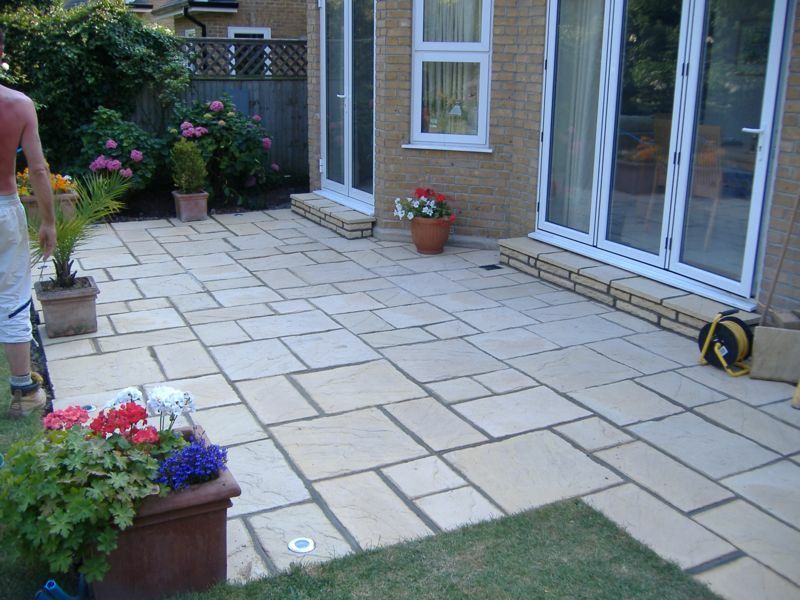 We provide a full garden maintenance service which includes anything from a quick tidy up to regular visits weekly fortnightly or monthly. 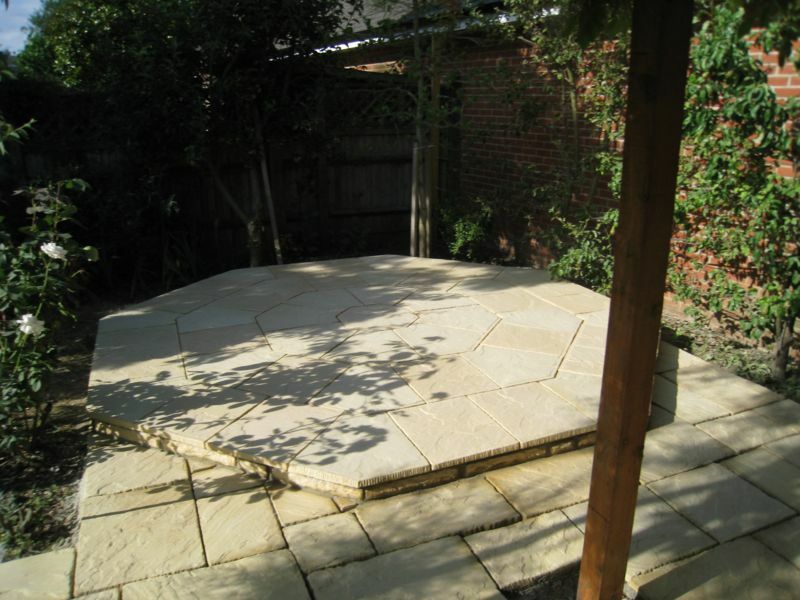 If you have any other requirements please ask, we will be happy to help. .
As well as gardening Secret Garden can create an original watercolour painting of your home, garden or anything you request.